Xbox Game Pass, a membership from Xbox, is offering readers a free 14-day trial. 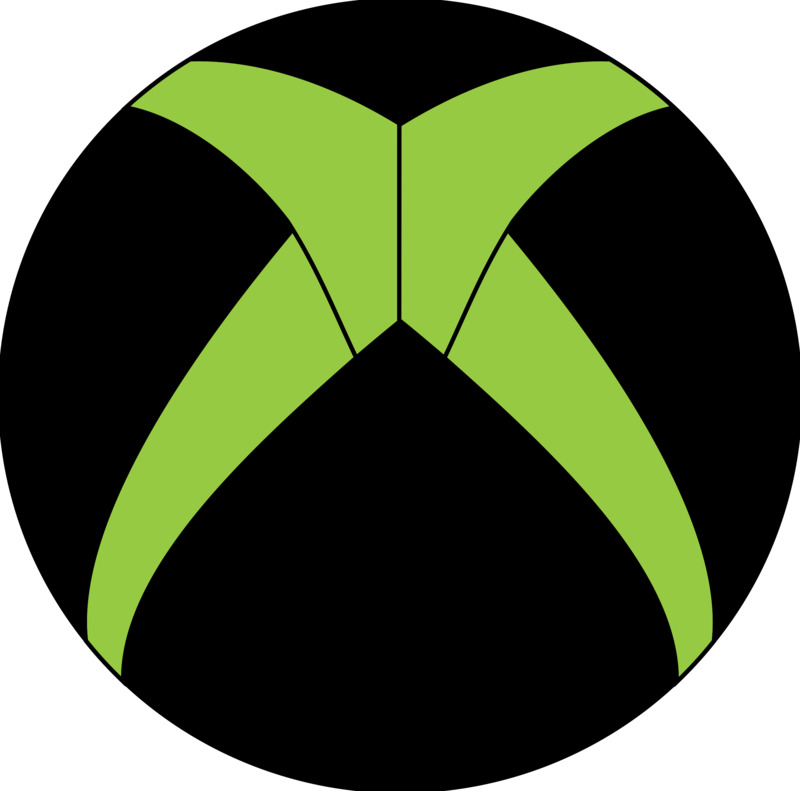 Sign up by 10/31 and get access to over 100 Xbox One and Xbox 360 games like Halo, Gears of War, and State of Decay, with new games added every month. Plus, receive 10% off any game add-ons. 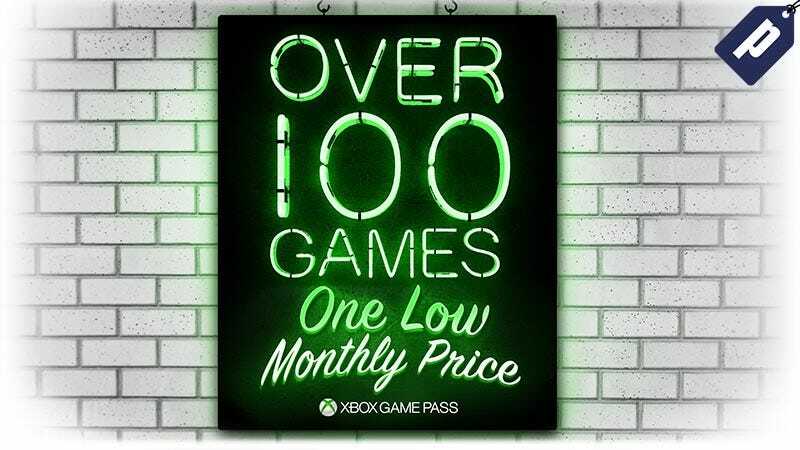 After the free trial, Xbox Game Pass is just $9.99/month.